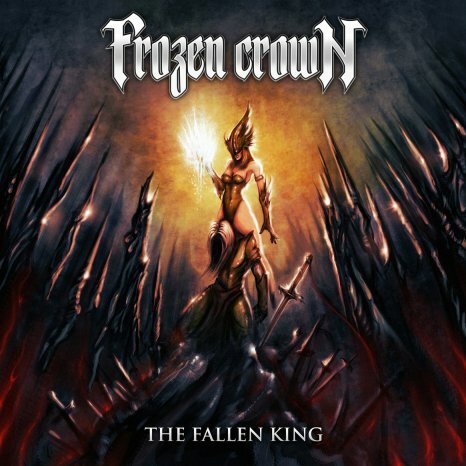 Italian power metallers Frozen Crown, signed to Scarlet Records, have released an offcial video for their new single, “Everwinter”. Check it out below. Check out the band’s official Facebook page here.